Ditch the carbs and make this quick and easy Cauliflower Pizza Crust for your next pizza night. 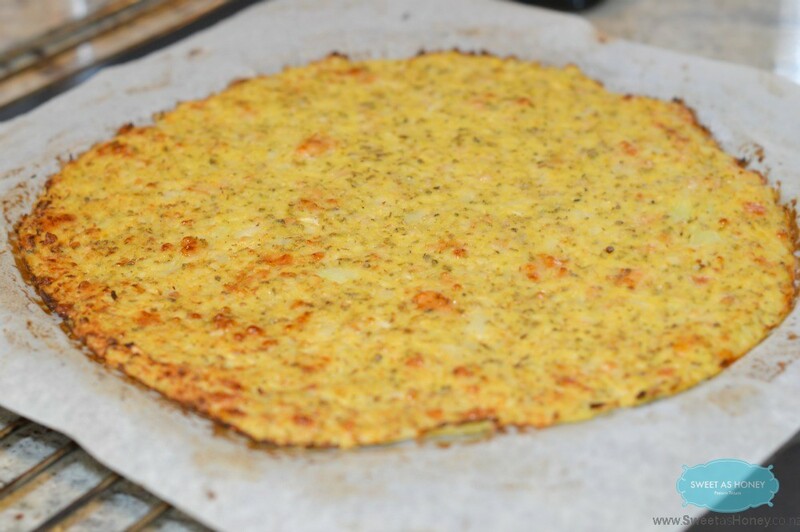 This cauliflower pizza crust recipe is also gluten free, grain free and simply divine ! I had no idea that we can make so much healthy recipes using cauliflower. The cauliflower pizza crust is the healthiest pizza crust ever. It contains only 3 ingredients: half grated cauliflower, 1 egg and 1/2 cup of grated cheese – I used italian parmesan. The other good point with this recipe is the time it required. Only 3 minutes of microwave is required to cook the grated cauliflower and few minutes of hand mixing to form the crust. Today it is the French national day also called Bastille Day. 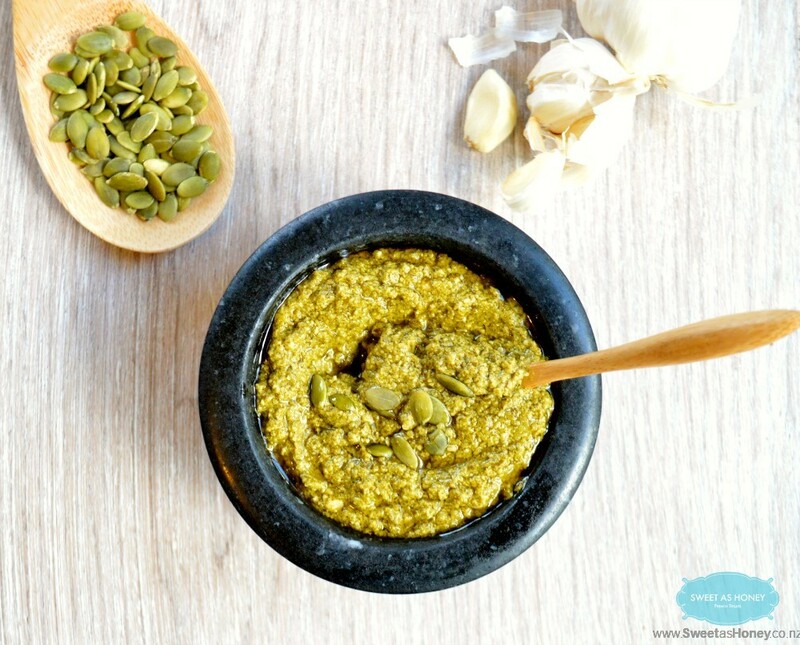 I want to celebrate with you my French origin by sharing the healthiest appetizer I made to eat while drinking a lovely glass of Champagne. 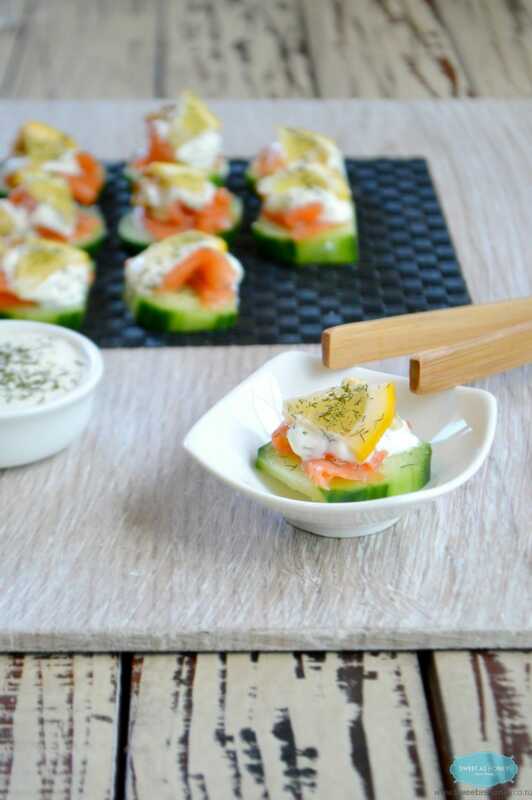 This appetizer is made with cucumber slices, smoked salmon, lemon dill paprika yoghurt sauce and topped with toasted walnuts. This appetizer is what I called a crunchy-gourmand bite.